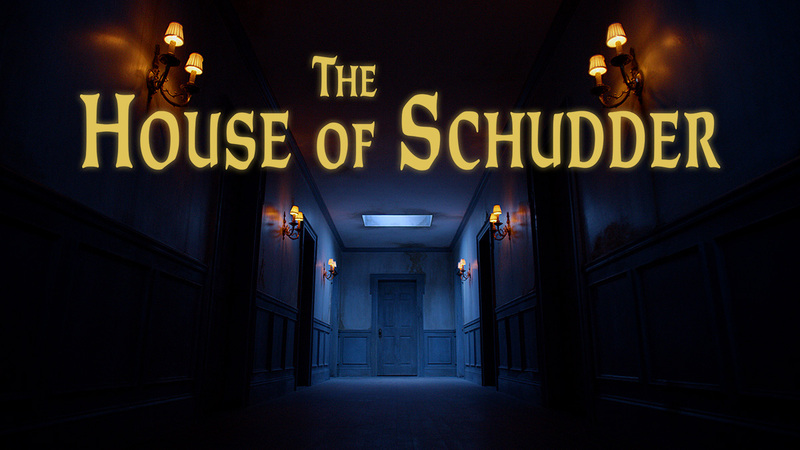 For more details please visit HouseofSchudder.com. 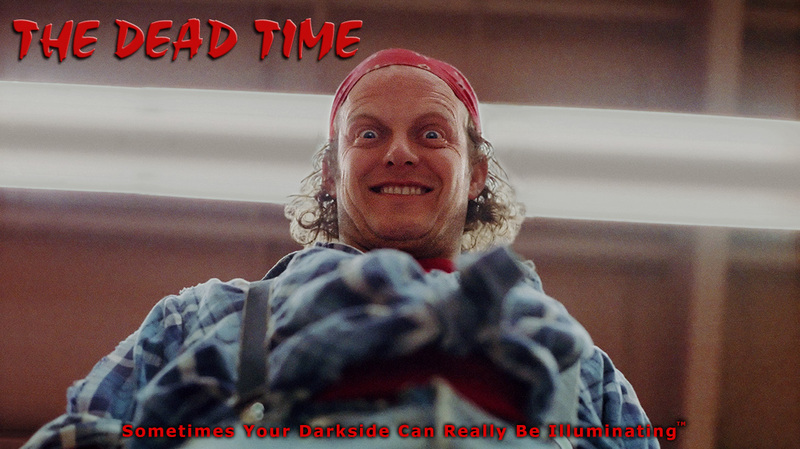 For more details please visit TheDeadTime.com. on DVD by using the Amazon Buy button below. ™ and © 2018 Darkstorm Pictures Corporation. All rights reserved. Property of Darkstorm.